Full grain leather and stretchable neoprene with dual strap velcro closure. Non-abrasive seamless lining with rigid pre-moulded heel counter. 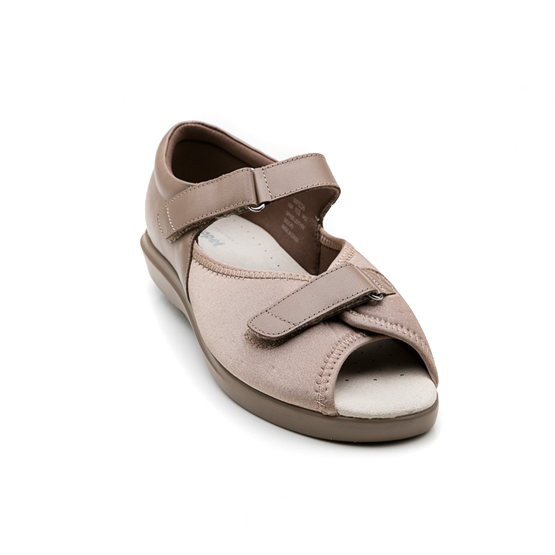 Recommended for diabetics Leather lined footbed.Shank-reinforced PU outsole for shock absorption and durability. DVA approved. A common complication in people with diabetes is foot ulcers. Diabetic foot syndrome is a complex disease in which polyneuropathy, infection, peripheral vascular disease (PVD), and foot deformity are some of the leading factors for diabetic foot ulceration. Risk factors for re-ulceration include: elevated body mass index (BMI), severe neuropathy, limited joint mobility (LJM), previous amputation, previous ulcers, metatarsal head bone prominences, claw and hammer toes, hallux valgus and rigidus, structural and functional equines, and Charcot foot and altered gait. The aforementioned factors will not result in foot ulceration apart from an external trauma or pressure. External trauma is classed as repetitive pressure causing continuous stress, such as walking, pressure from poorly fitted footwear or a short duration of a period of high pressure, such as standing on an object, which results in tissue damage. Approximately 80% of ulcers involve some trauma, and many ulcers are related to ill-fitting footwear. Leather & other breathable Fabrics for upper/lining. Roomy & Wide Toe-box (no crowding of toes within the footwear). Lace or Velcro for proper fastening. Minimize friction and uneven weight distribution. 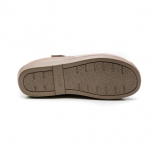 Rigid outer sole (Rubber or EVA moulded sole). Finn comfort Finnamic Range: Pretoria, Watford, etc. Some people have what is called “oversupination” or “hypersupination,” which can predispose them to injuries like shin splints, plantar fasciitis, ankle sprains, and stress fractures. You can tell you’re a supinator if you have high arches, your running shoes wear out on the forefoot and outer sole, and if your wet footprints show a thin connection between heel and forefoot on the outside edge of the foot. Having the right shoes can help prevent a world of hurt from developing over time. Finn comfort Finnamic Range: Ikebukuro, Pretoria, Salo, Watford etc. Prefab or custom orthotics could be considered and could be helpful for many cases to help the high arched foot. Comfort, value, sizing and widths. 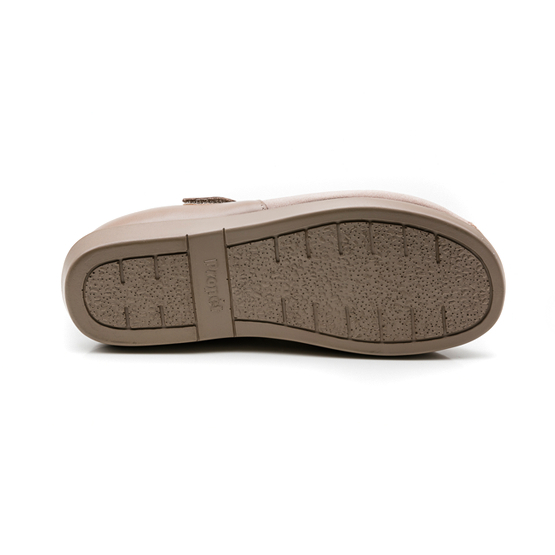 From the supple leather uppers used on every shoe makes to the cushioned soles that serve as the very foundation of its product. Propet® specialises in providing the best quality and value walking shoe. 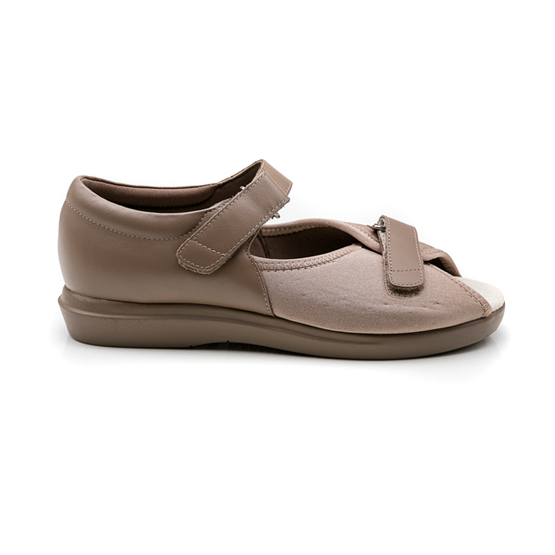 With diabetes on the rise around the world, Propet® recognised the increasing need for care-sensitive shoes for patients with special foot care needs. Propet® focuses on providing durability, comfort and stability you can count on.